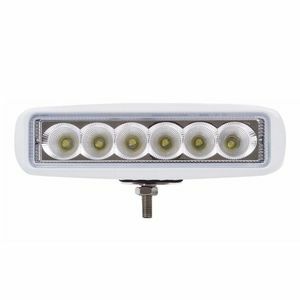 What is Special Daytime Driving Light 9 Daytime Driving Light is one kind of car driving light used in daytime that installed in the car front body. 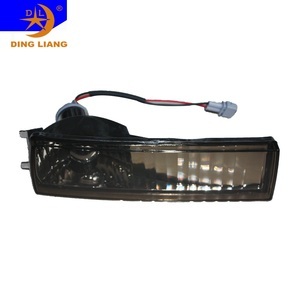 Now in Europe and America have enforced that Daytime Driving Light must be installed in the front body. 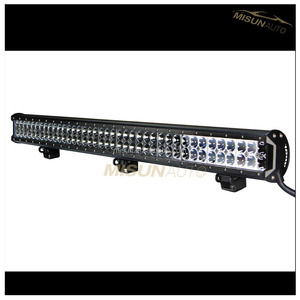 Such as Mercedes-Benz, BMW, Audi, Cadillac, Porsche, etc, has increasingly designed to be used in the automotive lighting safety. USAGE SB-SGS-70 sleeving with its good dielectric strength, flexibility and flame retarding properties make it high performance qualities. It can be widely used in insulated or partially insulated conductors, bus bars, component leads, or assemblies of electrical components etc. COLOR: Standard color is white, other color available upon request. 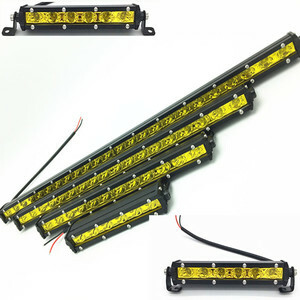 Alibaba.com offers 134 vw lamp bar products. 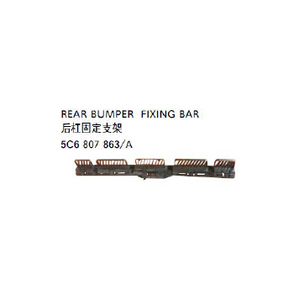 There are 55 vw lamp bar suppliers, mainly located in Asia. 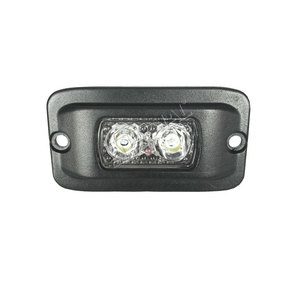 The top supplying country is China (Mainland), which supply 100% of vw lamp bar respectively. 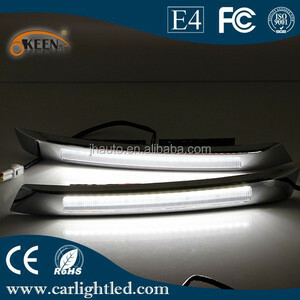 Vw lamp bar products are most popular in South America, Eastern Europe, and Africa. You can ensure product safety by selecting from certified suppliers, including 43 with Other, 11 with ISO9001, and 1 with ISO/TS16949 certification.